Dr Morokoff is a consultant neurosurgeon who completed his medical school training at The University of Melbourne in 1994. He then completed neurosurgery training at Royal Melbourne Hospital, Royal Children’s Hospital and St Vincent’s Hospital in Melbourne and was awarded the Fellowship of the Royal Australasian College of Surgeons in 2005. Dr Morokoff is a consultant neurosurgeon who completed his medical school training at The University of Melbourne in 1994. He then went on to post graduate training in brain tumour surgery at the Brigham & Women’s Hospital and Harvard University in Boston, USA, followed by a paediatric neurosurgery fellowship at the Necker Hospital for Children in Paris, France. He has trained extensively in Australia, Europe and the United States in the latest minimally invasive spinal surgery techniques. Dr Morokoff also holds a PhD in the molecular biology of brain tumours and continues to have an active interest in neuro-oncology research. He is currently appointed consultant neurosurgeon at Royal Melbourne Hospital and Senior Lecturer in the Department of Surgery, The University of Melbourne where he is the head of the brain tumour and epilepsy laboratory. He has published widely in peer-reviewed journals and is a regular invited speaker at both national and international conferences. He has received a number of awards, scholarships and prizes. 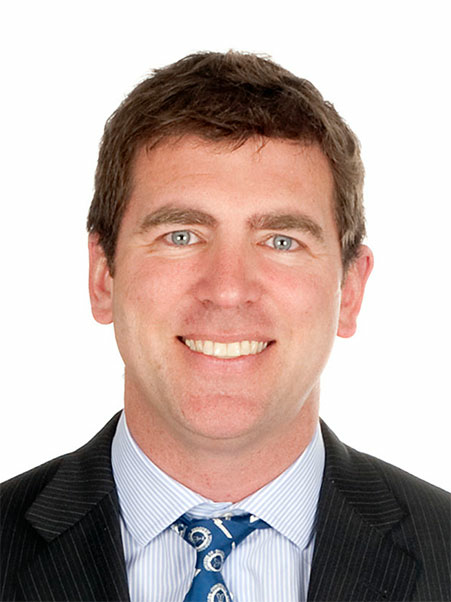 He is a member of the Royal Australasian College of Surgeons, the Neurosurgical Society of Australasia, The Clinical Oncological Society of Australia, The Congress of Neurosurgeons, The European Association of Neurosurgeons, the Society of Lateral Access Surgeons and the Society for Minimally Invasive Spine Surgery. Dr Morokoff has a particular interest in brain tumours, epilepsy surgery, skull base surgery, minimally invasive spine surgery and endoscopic neurosurgery. He is committed to a patient-centred approach to diagnosis and surgery and will ensure that every patient is cared for in a pleasant, effective and fully informed way.